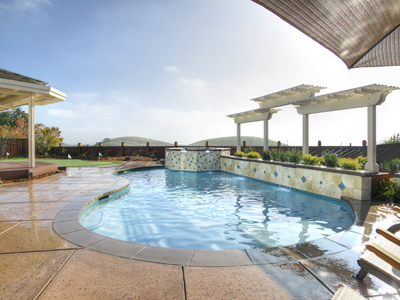 Energy Efficient upgrades, Pool Remodels. 20 years of experience. 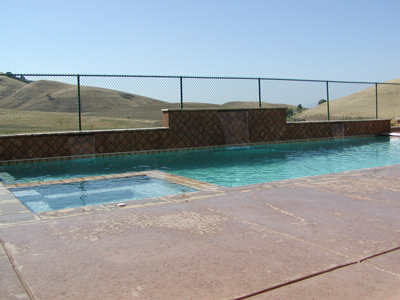 We build new pools, remodel and perform all repairs. 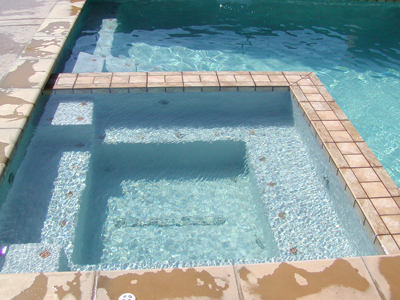 Weekly pool service, our company is family run, local company with a focus on customer service. “Just a quick not and a little something to express how much I appreciate the work you did on building our pool. We absolutely love it and look forward to years of use. Thank you for watching over every sub-contractor and making sure that the job was done to my satisfaction. I appreciate your attentativeness to detail and desire to build the best possible product. And most importantly, thank you for keeping me posted on the timeline in light of freakish wet weather we had this year. Without the updates I think I would have gone nuts. 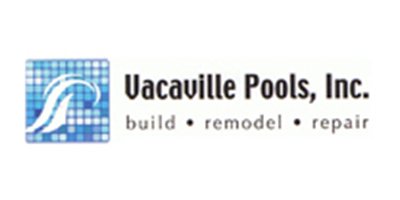 Vacaville Pools will always have free word-of-mouth advertising with me! 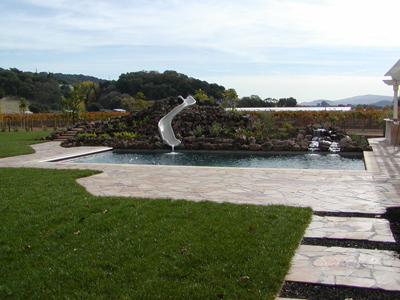 Thanks again and I hope you have an opportunity to come by and see the backyard when its finished."